This tour info actually came out while my site was down, but since the Amex presale for the July 16 Terminal 5 show is happening now (Buy Tickets), I figured I’d post all the dates up real quick. Tickets for the Terminal 5 show go on sale to the general public starting May 15 at noon. 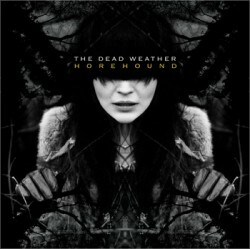 The Dead Weather’s debut album, “Horehound”, will be released in Europe on July 13th and in North America on July 14th. 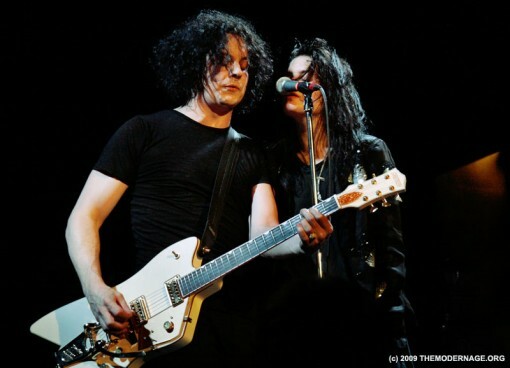 All Dead Weather tour dates and new album art after the jump.